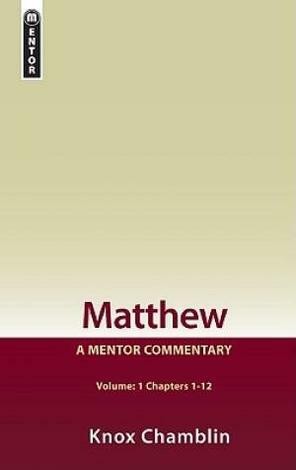 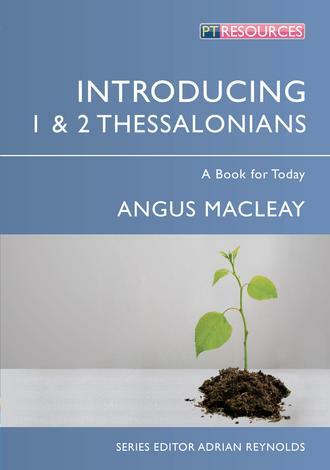 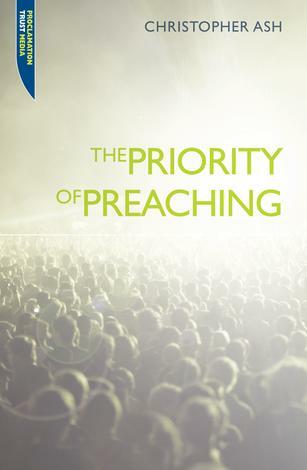 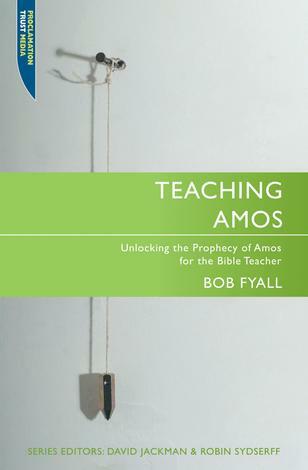 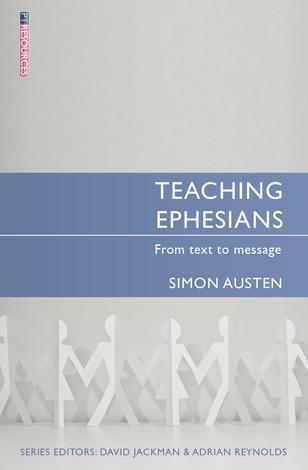 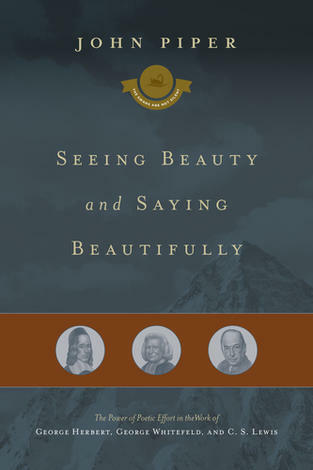 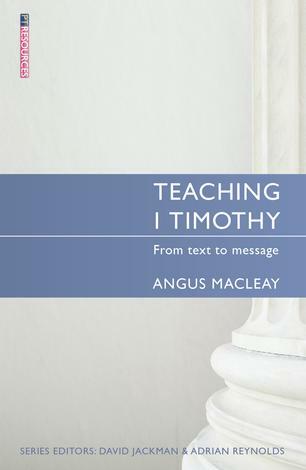 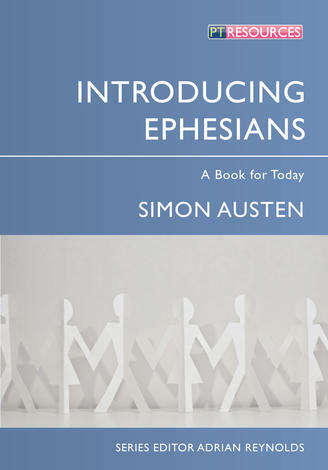 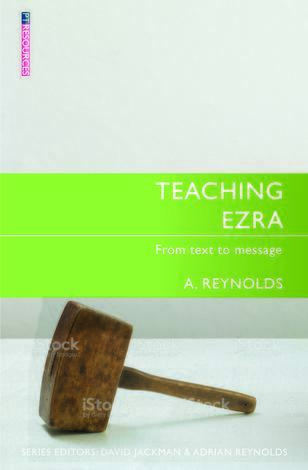 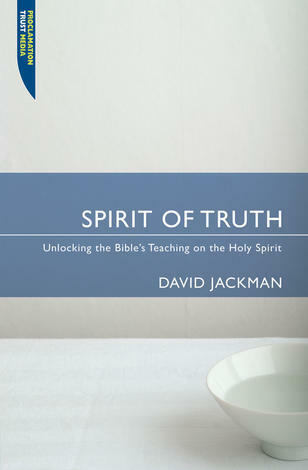 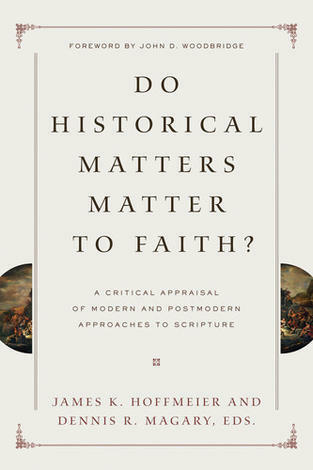 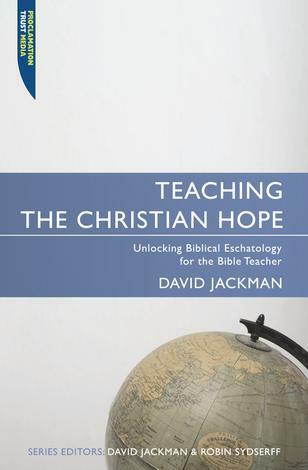 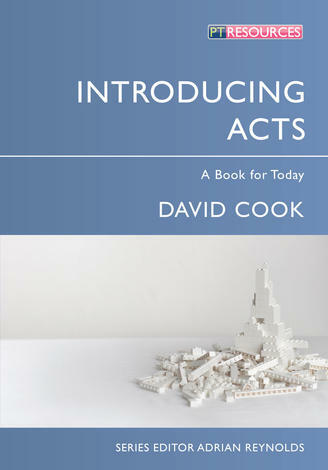 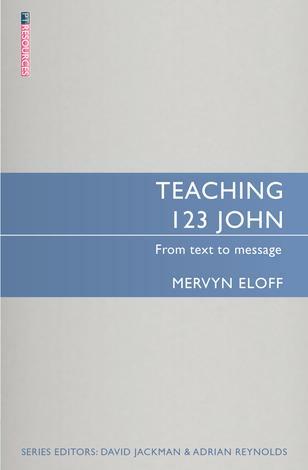 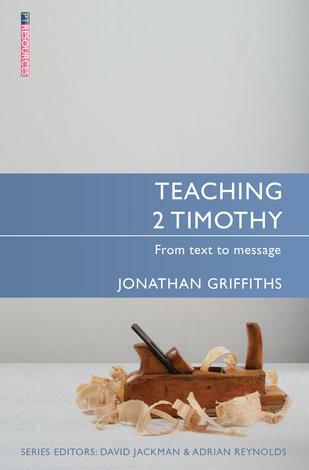 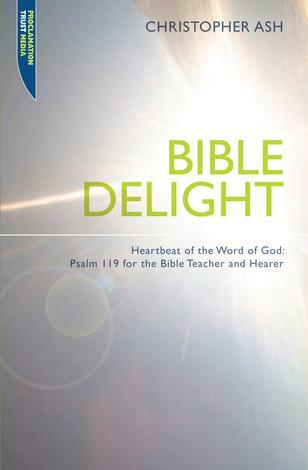 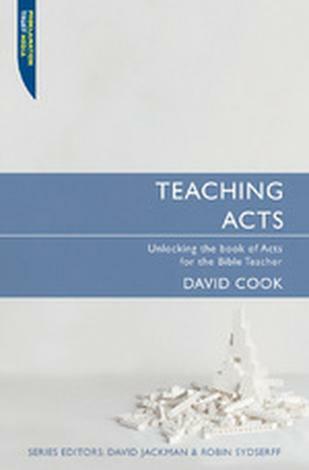 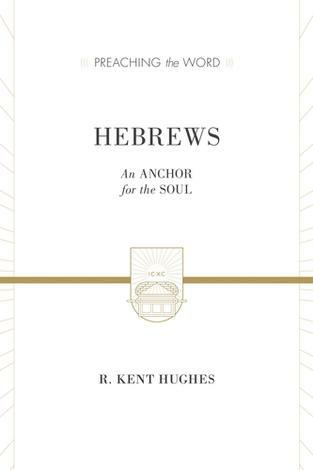 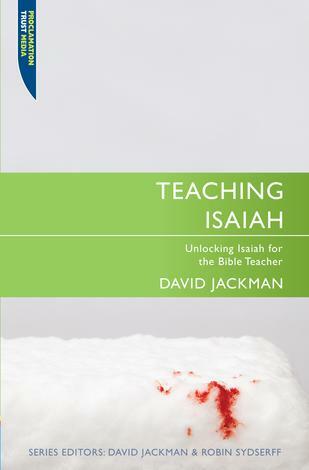 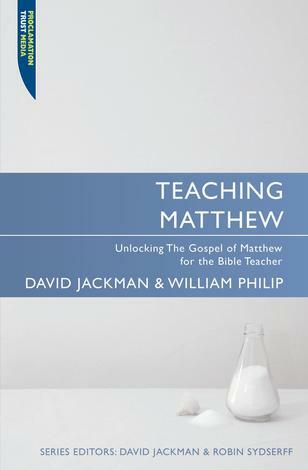 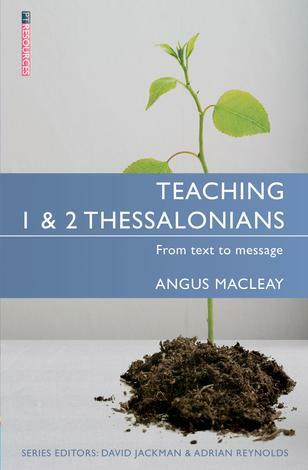 There are commentaries and there are books on preaching – but very few books that combine elements of both to enable the preacher or Bible teacher to prepare a series on specific sections of scripture. 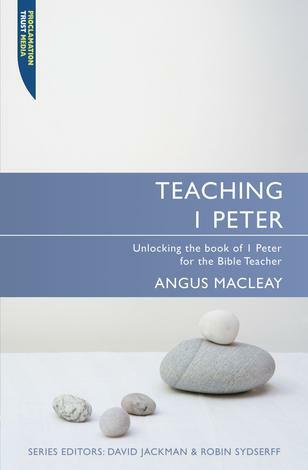 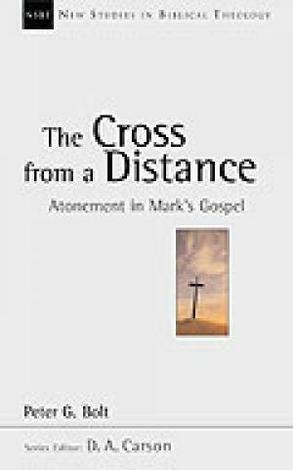 This series gives the Bible teacher sutiable tools to understand the context of Biblical books; doctrinal themes; the methods of interpretation; the kep interpreation points and how to comunicvate that message for the hearer. 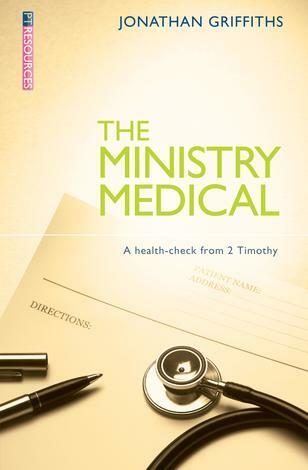 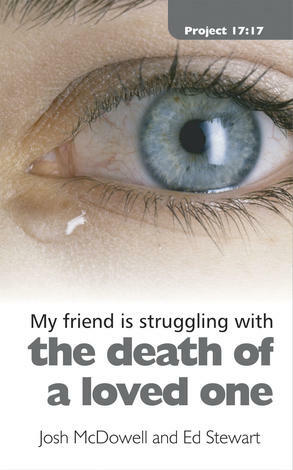 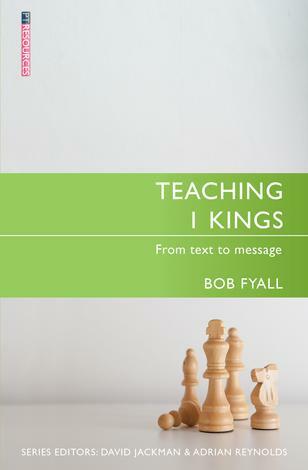 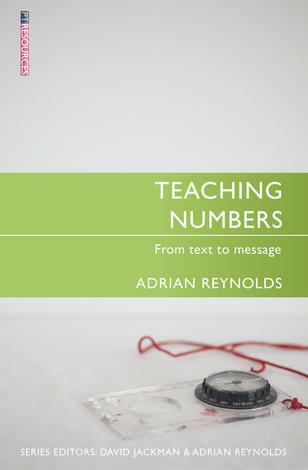 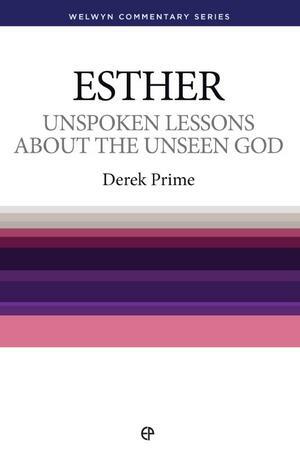 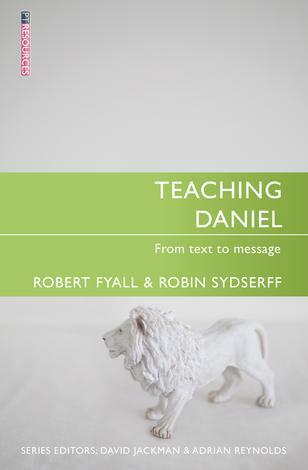 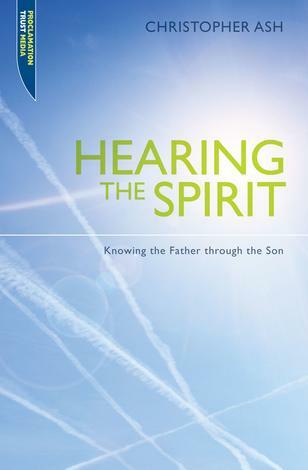 Whilst very useful for preachers, this book is also aimed at equipping small group study leaders, youth workers and other Bible teachers. 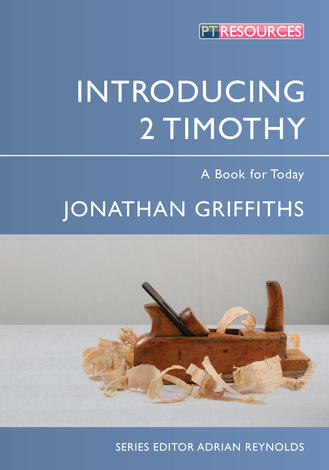 The books are purposefully practical. 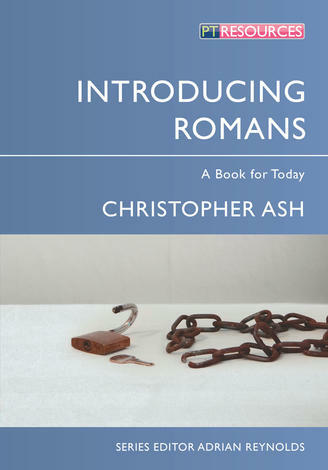 Section One contains ‘navigation’ material to get you in the text of Romansd. 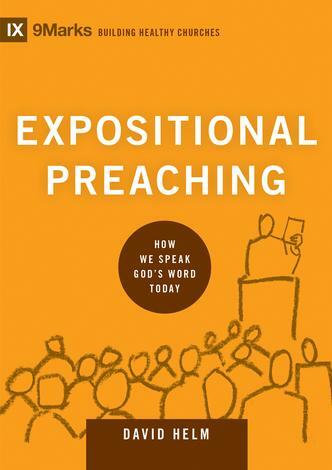 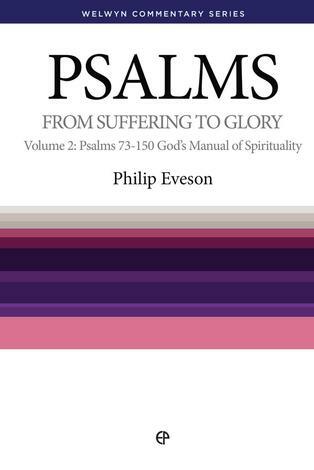 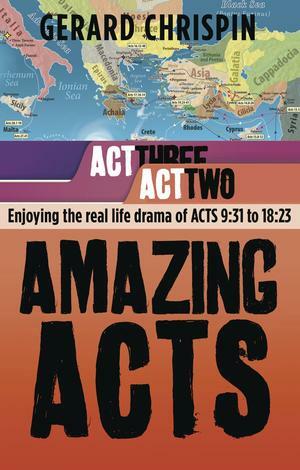 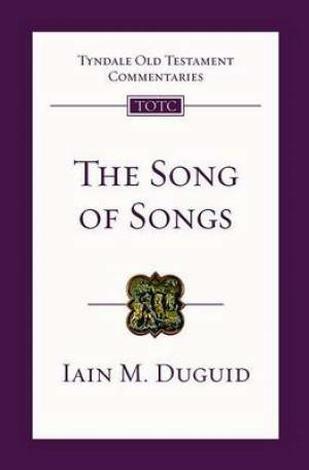 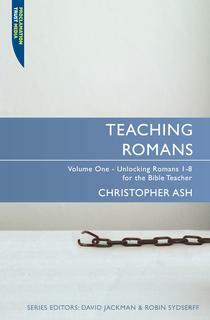 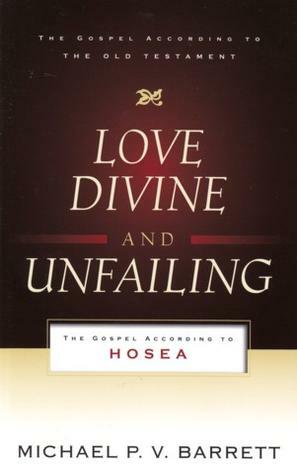 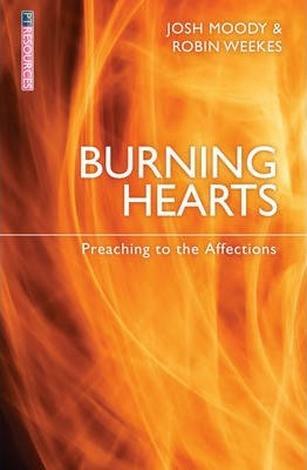 Section 2 works systematically through a sugested preaching or Bible study series. 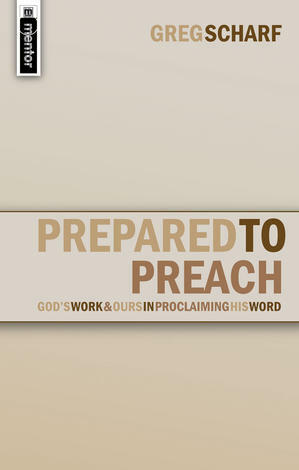 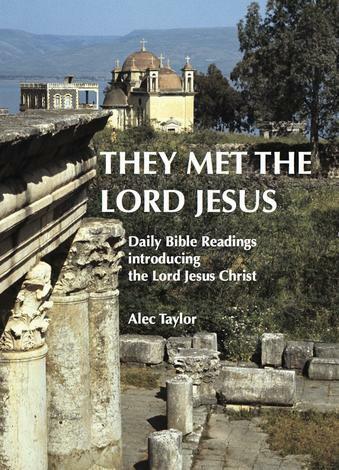 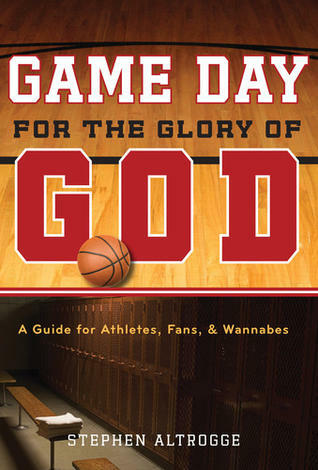 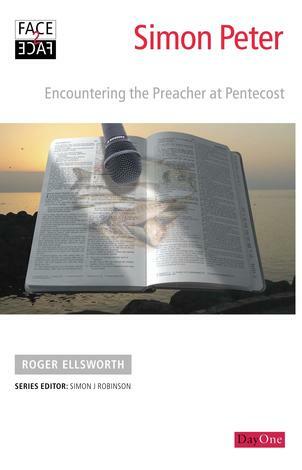 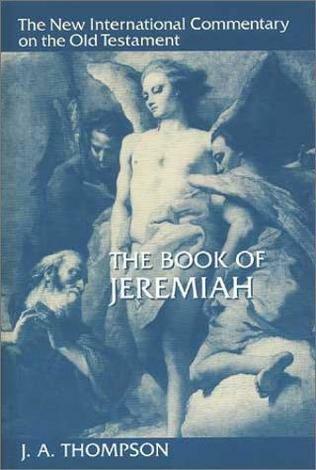 Preaching outlines and Bible sutdy questions are included for each passage. 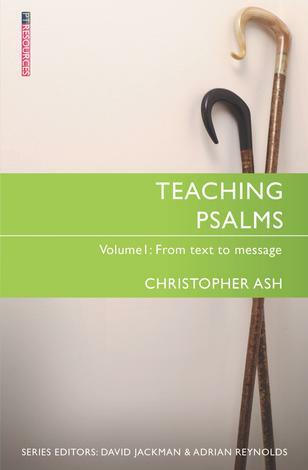 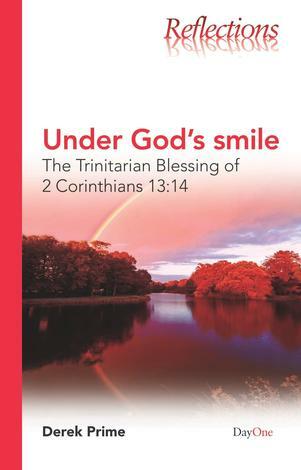 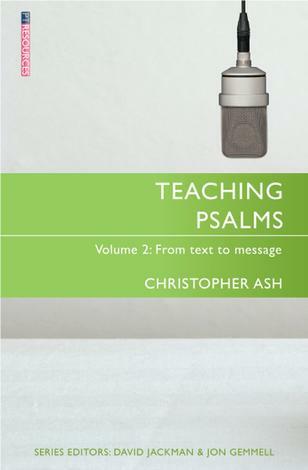 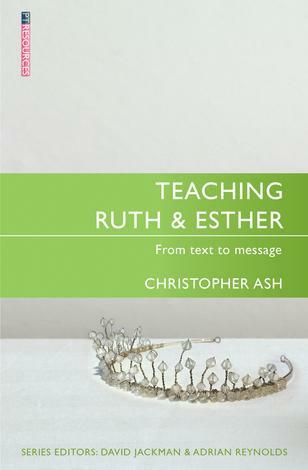 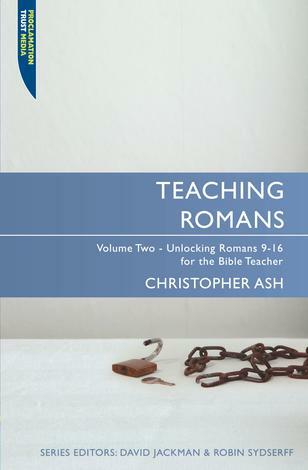 Christopher Ash is an ordained minister in the Anglican Church and Director of the Cornhill Training Course, a one–year course designed to provide Bible–handling and practical ministry skills to those exploring their future role in Christian work.